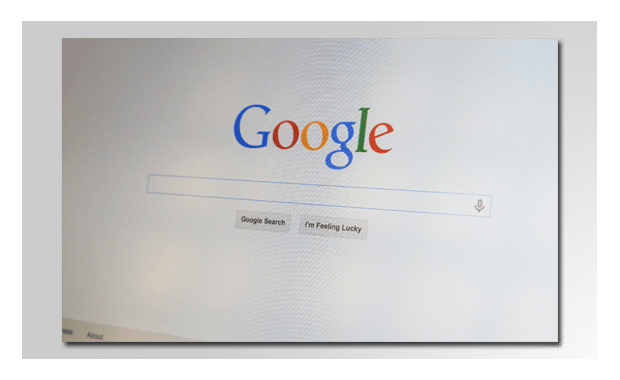 While social media and other tools have become way more popular over the last several years, the truth remains a good search engine optimization (SEO) strategy is one of the highest ROI approaches you can take. It takes longer to pay off, so it requires some patience. But the eventual reward is that coveted #1 ranking that sends you a flood of FREE, targeted traffic all day every day. Just like planting a tree…the best time to do it is years ago. The second best time is right now. Hit us up so we can discuss what type of SEO strategy is most appropriate for you.